A call-to-arms from Nobel Prize–winning economist and best-selling author Paul Krugman. The Great Recession is more than four years old—and counting. 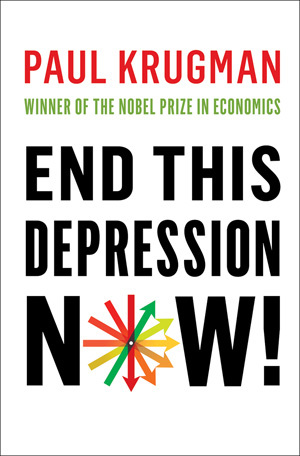 Yet, as Paul Krugman points out in this powerful volley, "Nations rich in resources, talent, and knowledge—all the ingredients for prosperity and a decent standard of living for all—remain in a state of intense pain."